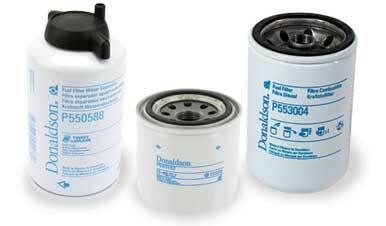 Donaldson is a leading global manufacturer of filtration systems and spare parts. The core qualities of this strong brand are innovative technology combined with a strong relationship with customers, a wide geographical presence and the ability to meet the diverse and changing needs of the market. Donaldson Company was established in 1915 after Frank Donaldson Sr. developed a simple air filter for tractors. The success of this solution and other innovations in agricultural equipment quickly opened up new opportunities in the construction and mining sectors. Later, the company branched out into the truck market. Thanks to global sales and distribution via licensing agreements with manufacturers abroad, Donaldson grew rapidly during the fifties. Since the seventies, the Minneapolis-based company has also been active in the industrial air filtration and power generation markets. Today, Donaldson has more than 11, 000 employees worldwide. The company carries out research and development to continually expand its portfolio and provide solutions that meet the needs of customers.